There's no evidence that a few drinks a week will affect your fertility, but doctors do caution against heavy drinking—more than one drink a day for women—which has been linked to an increased risk for ovulation disorders. 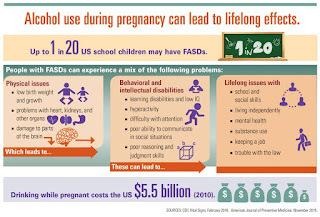 Plus, a 2004 Swedish study that tracked more than 7,000 women for 18 years found that the heaviest drinkers were more likely to have sought out fertilitytreatment. 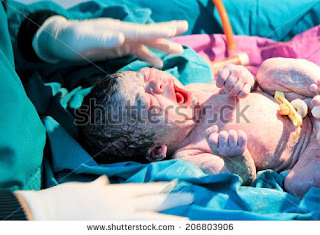 Many couples around the Globe asked How to give birth to a child with Normal Delivery? I told U many times that our body is natural and its functions also natural provided you follow Healthy habits. From the beginning I am telling U to follow healthy habits to enjoy with your Healthy child. Please note the following tips to give birth to Healthy child with normal delivery. 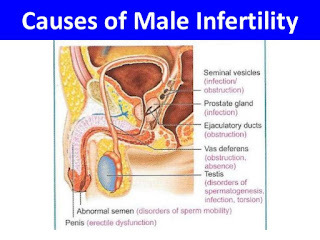 How specialist will evaluate your (male) Infertility? Ovulation is the name of the process that happens usually once in every menstrual cycle when hormone changes trigger an ovary to release an egg. 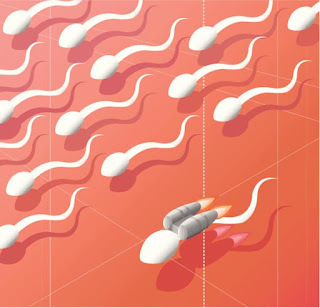 You can only become pregnant if a sperm fertilises an egg. Ovulation usually happens 12 to 16 days before your next period starts. The eggs are contained in your ovaries. 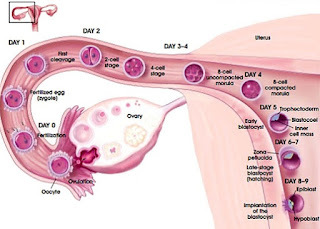 Ovulation is the name of the process that happens usually once in every menstual cycle when hormone changes trigger an ovary to release an egg. You can only become pregnant if a sperm fertilises an egg. Ovulation usually happens 12 to 16 days before your next period starts. Why Do I Need Vitamin D During Pregnancy? Vitamin D is beneficial for your own personal health. Vitamin D now has extensive research supporting its role in immune function, healthy cell division and bone health. Vitamin D is necessary for the absorption and metabolism of calcium and phosphorus. Many studies are finding a connection between low serum vitamin D levels and an increased risk of certain types of cancers, autoimmune disease, neurological disease, insulin resistance, and cardiovascular disease. Vitamin D invests in the well-being of your baby by supporting healthy bone development. Deficiency with vitamin D is also related to preeclampsia. Does Woman's age effect Fertility? Yes. 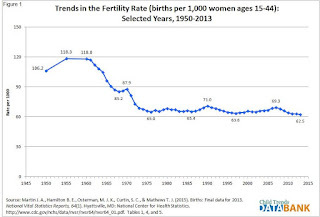 Fertility starts to decline for women from about the age of 30, dropping down more steeply from the age of 35. As women grow older the likelihood of getting pregnant falls while the likelihood of infertility rises. Most women will be able to conceive naturally and give birth to a healthy baby if they get pregnant at 35 years old. After 35 years, the proportion of women who experience infertility, miscarriage or a problem with their babyincreases. By the age of 40 only two in five of those who wish to have a baby will be able to do so. Every one think when to buying a two or four wheeler and compare the comforts ,fuel consumption and price of the of various vehicles. According to that they will purchase the vehicle. See and think ...The Goat eats only leaves and climb a hill or mountain but the person who eats flesh of Goat cannot climb a hill or mountain. Vegetarian food habit helps in inculcating self control. Many religions support vegetarianism. It is the choice of food habit for many spiritual seekers. Vegetarian food is less in fat. More sources of fibers is found in vegetarian food. Vegetarian food is considered to be ‘Satvik’ in nature. 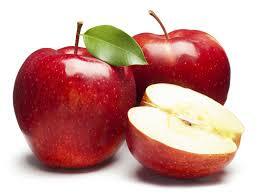 Satvik refers to ability to imbibe noble qualities such as peacefulness, concentration, love for all, optimism in mind. Most of the vegetarian diet is easier to digest than non veg diet. Fish is a very rich source of omega 3 fatty acid. A well planned non veg food regimen will make the body strong. Ayurveda explains that meat soup is one of the best nutritious drink. 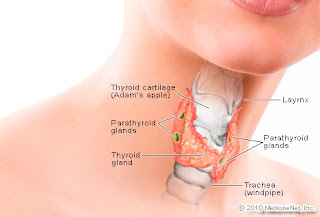 The thyroid gland is located on the front part of the neck below the thyroid cartilage (Adam's apple). The gland produces thyroid hormones, which regulate metabolic rate (how fast calories are consumed to produce energy). Thyroid hormones are important in regulating body energy, body temperature, the body's use of other hormones and vitamins, and the growth and maturation of body tissues. 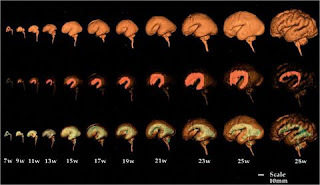 Diseases of the thyroid gland can result in either production of too much (overactive thyroid disease or hyperthyrodism), too little (underactive thyroid disease or hypothyroidism) thyroid hormone, thyroid nodules, and/or goiter. Thyroid problems are much more common in women than in men.